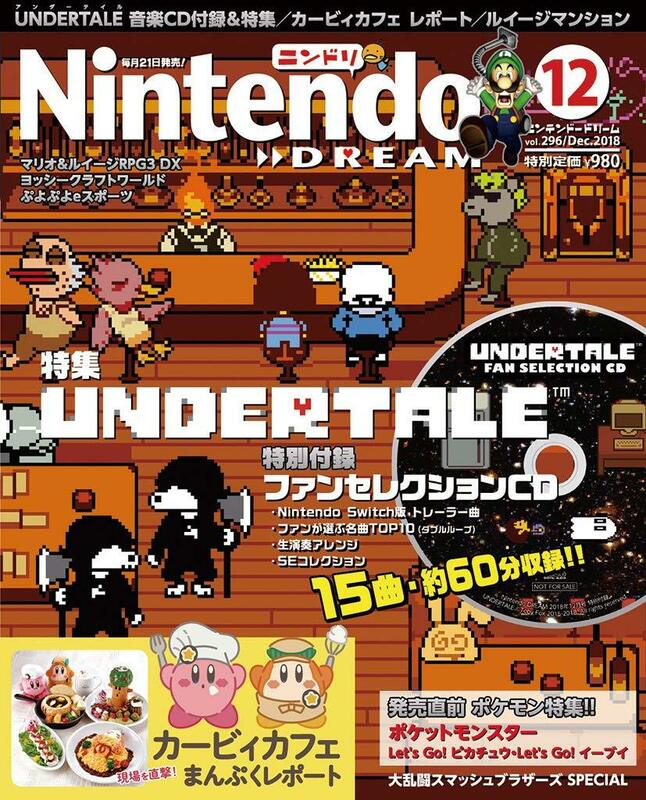 Undertale fans will be able to get a nice bonus from December’s issue of Nintendo Dream. 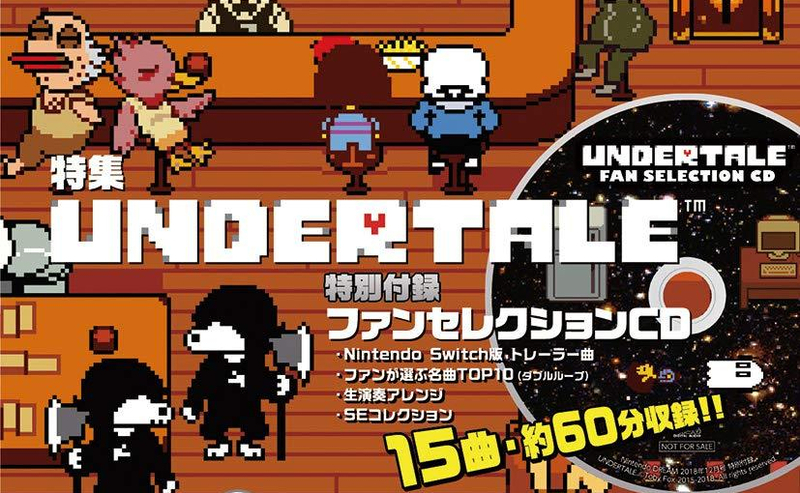 The magazine will include a 15-track CD with over an hour’s worth of the RPG’s awesome soundtrack. Sadly, we have no information on what the 15 songs are. The December issue will be available on October 20. In the meantime, do check out a preview of the issue’s spiffy cover below. NintendoSoup Store Is Opening Soon!